Why Prune and Trim Trees? Lowers Disease Risk - Tree pruning and tree trimming can have a number of positive effects. By trimming your trees, it opens up the crown of the tree and allows more air to move through. This reduces the chance of disease and typically the tree will live longer. Less Wind Damage - Another effect the pruning of the tree has is that because the wind can move through the crown more easily, there is less likelihood of damage in a storm. More Light Penetration - Annapolis tree trimming can also allow more light through which will help understory plants and grass shaded by the tree. Proper Timing - Some trees can be trimmed at any time. For other trees, it is important to trim them at certain times of the year. Our trained arborists can tell you what is appropriate for your trees. Our tree pruners trim trees based on standards recommended by ANSI. Having a trained arborist prune the tree will allow it maintain a pleasing shape. At the same time, any weak or diseased branches will be removed. Although trees have natural barriers between the branch and the trunk, removing failing limbs will help maintain the health of the tree. This will also prevent a weak limb from coming down in a storm and damaging the tree or your home or other building. Unfortunately, sometimes trees need pruning because of storm damage. Branches have broken and could damage the further if the broken branches aren’t properly trimmed. This could be from a storm, a hurricane, or a heavy wet snow, or even a derecho like we had a few years ago. Sometimes even with pruning in advance, you will still get tree damage from a storm. In the worst case scenario where the tree is snapped off or uprooted, we can take care of that as well. If your trees not only need pruning, but some are sick, our tree doctor (arborist) can help treat them. If the tree is too far gone to help, we have tree removal services as well. So call your local tree surgeon now. You can fill out the form, or call us to find out more about our tree trimming and pruning services. 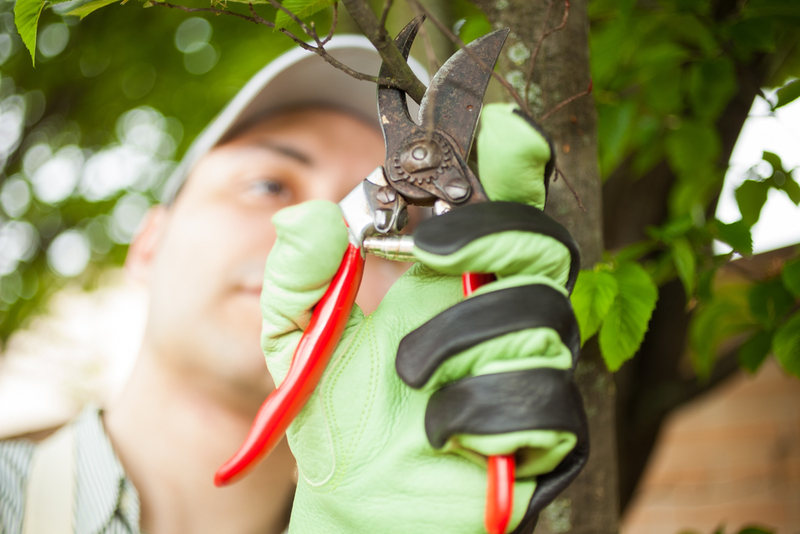 We can arrange for our professionally trained arborist to evaluate what is the best as a pruning schedule for your trees.